Where to have your event? Often this is decided naturally as a result of the reason for the event and the budget but sometimes the World is at your fingertips. 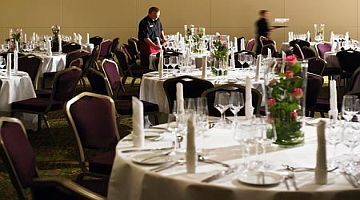 We can help you, if you require an event overseas; again we can assist with your search for the right venue and we work closely with Destination Management Consultants in all locations around the World should you wish to organise activities, partners programmes, dining out from the Event Venues etc. We also have access to information on which cities offer the best value currently, together with those that are always popular but will be at the higher end of the budget.